The Piopio area has three affordable park over properties. The park at the Piopio Cosmopolitan Club is suited to only campervans or caravans. Tui Park and Aramatai Gardens are suitable for tents. Tui Park and the Piopio Cosmopolitan Club are in Piopio village. 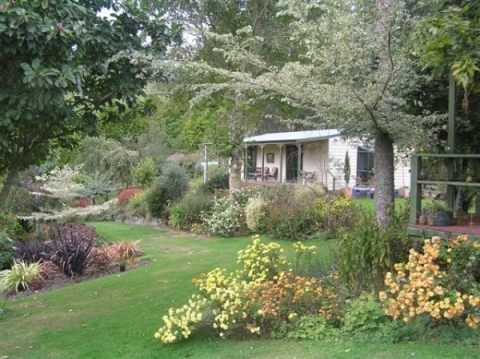 Aramatai Gardens is a twenty minute drive along State Highway 4. Park over property for caravans, campervans & campers. In Piopio village. Campervan park over property. A free facility adjacent to the Cosmopolitan Club in the main street.